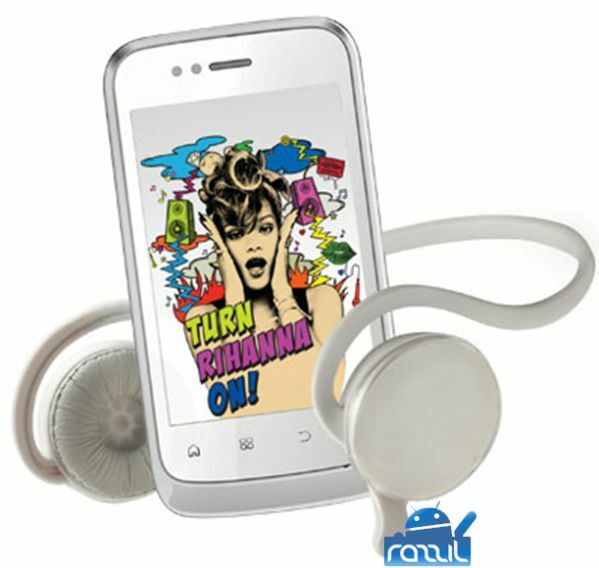 Micromax Informatics Limited has launched its smart music phone called ‘Micromax A45 Punk’. Micromax A45 Punk features 650 MHz processor, 3.5-inch full touch capacitive screen, 2 MP camera, Dual Sim and it runs on Android 2.3.6 Gingerbread. The A45 Punk is basically a smart music phone comes with cool headphones. The phone is preloaded with Rihanna latest album Talk that Talk. 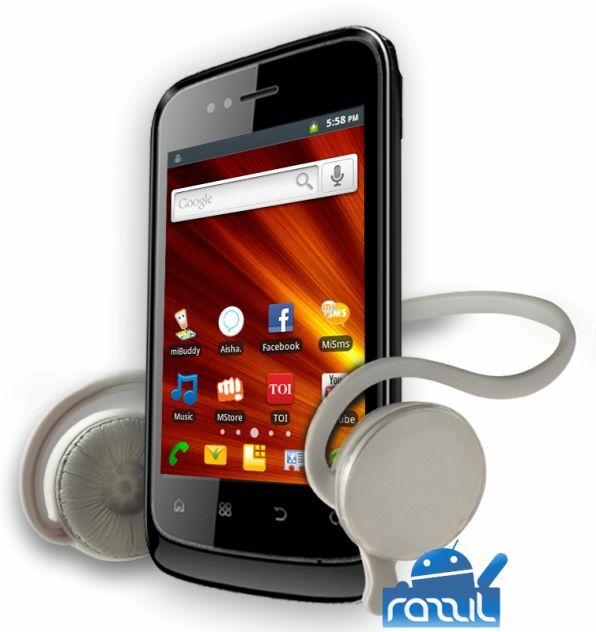 Micromax A45 Superphone Punk comes with pre-loaded AISHA, a voice recognition app which made its debut with A50 Ninja. The AISHA is build by the creator of IRIS app. AISHA (Artificial Intelligence Speech Handset Assistant) is basically a Voice Assistant app similar to ‘S Voice’ in Galaxy S3 and SIRI in iPhone 4S. Users can control their phone through their voice, users can send messages, make calls, socialize online, find date/time, Search videos, post a tweet, find out weather or do a web search. The AISHA was built by creator of IRIS app for Android. The Cost of the phone is just Rs. 5,499, sounds cheaper now but you get dual SIM, Wi-FI, EDGE, Bluetooth, Gravity Sensor. The phone is available in two different colors: White and Black. The phone will be available across all retail outlets.